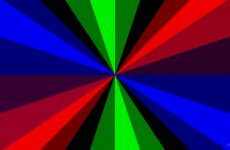 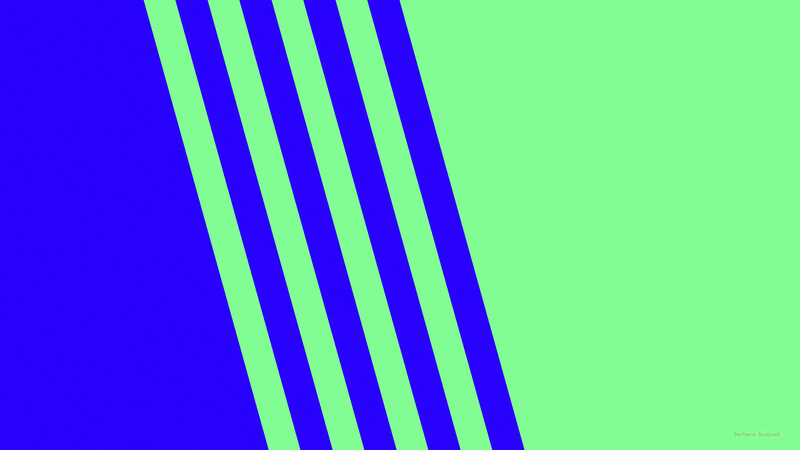 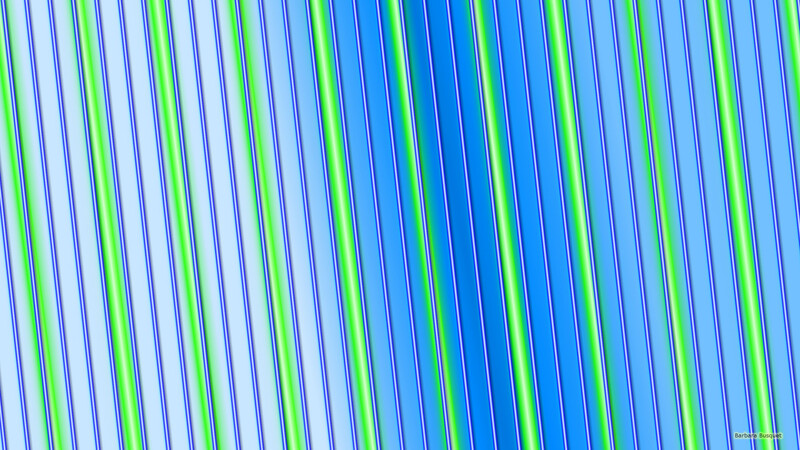 Blue and green lines on a black background. 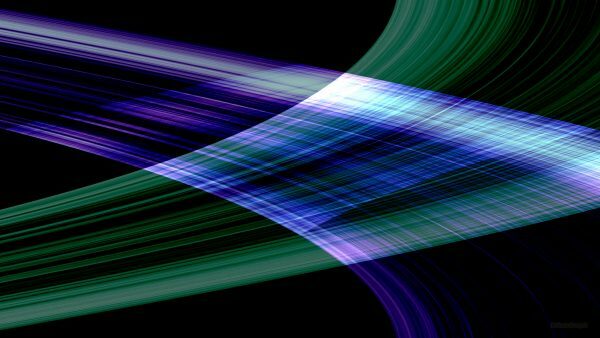 Simple but beautiful dark abstract wallpaper. Blue and green lines on black background. 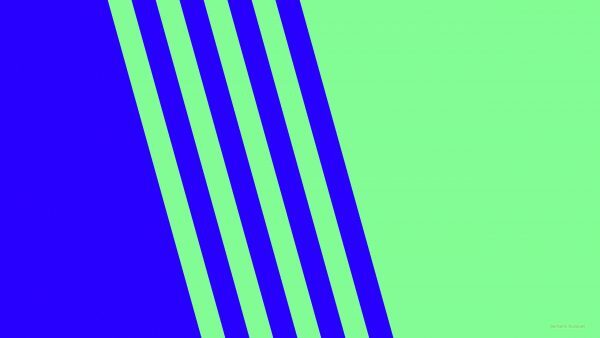 Simple wallpaper with lines in the middle. 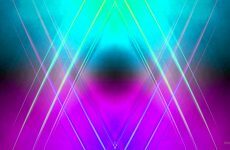 HD wallpaper with blue and green neon lines. 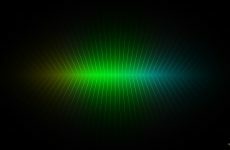 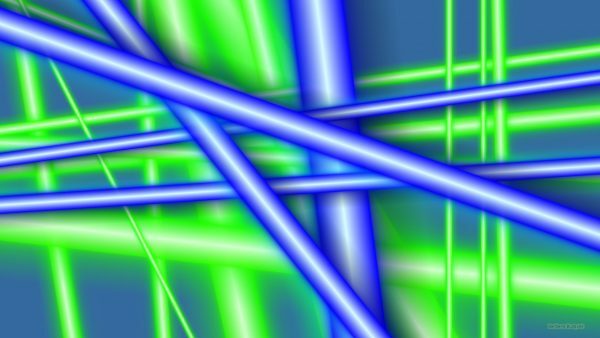  Blue green HD wallpaper with small neon lines.